Welcome to our Christmas Gift Ideas guide! 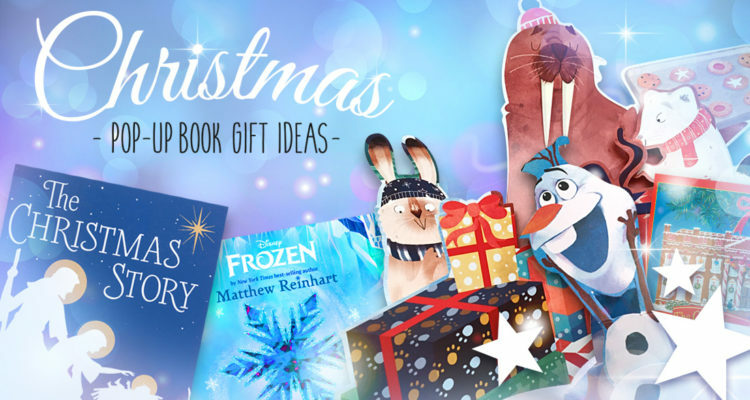 To celebrate the Holidays we’ve selected the best Christmas and winter themed pop-up books for you to give as a present to your friends and family. Whether you’re looking for a gift for your dad, sister, grandma or best friend, there’s something special to find for anyone. We also have a list of best-selling pop-up book titles by our favorite Paper Engineers. It’s all in this guide with Christmas Gift Ideas! 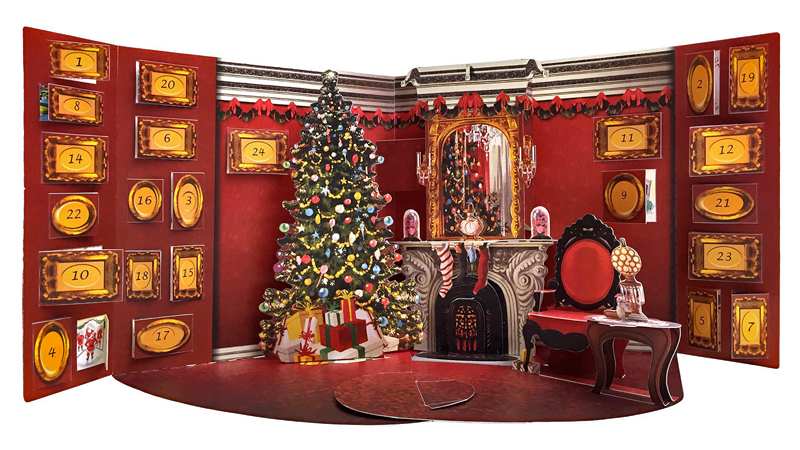 This is a mix of our favorite Christmas themed pop-up books. 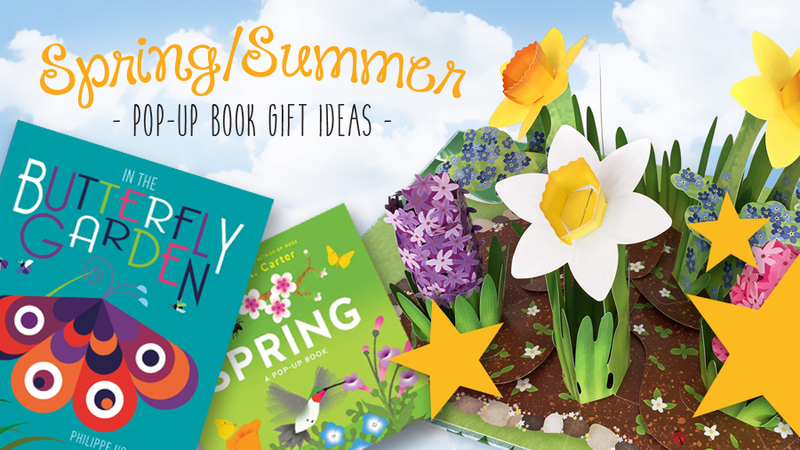 All of them are quality books that are great gifts for kids, adults, friends and family. 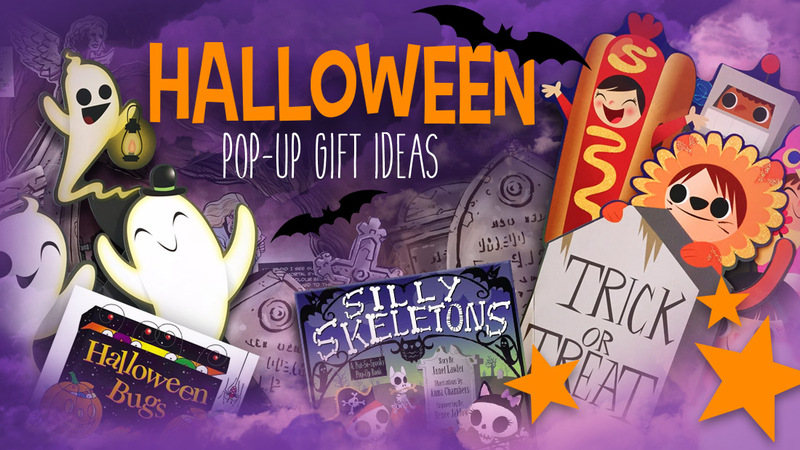 These new and classic titles are a joy to read during the Holiday Season and must-haves for everybody who loves pop-up books! 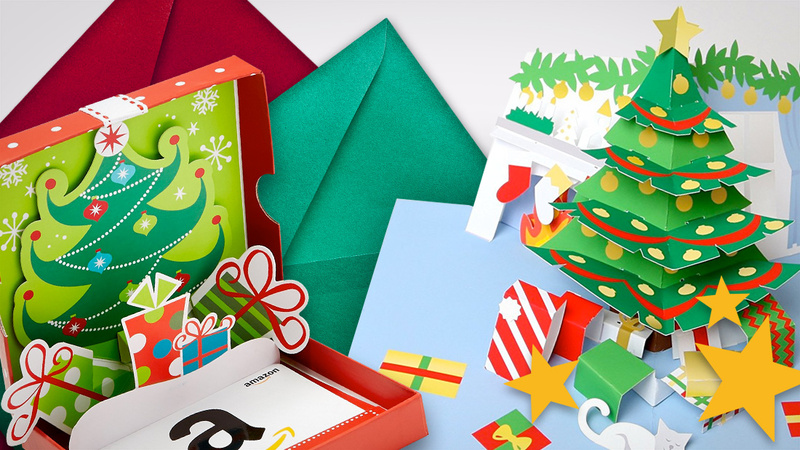 We’ve also selected the most beautiful Christmas pop-up cards created by the worlds greatest paper engineers and talented hobbyists. 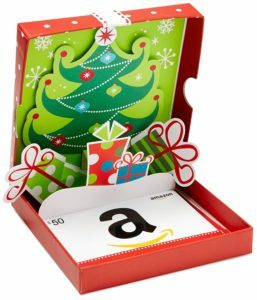 What could be more exciting than counting down the days till Christmas with a wonderful pop-up advent calendar. They come in all shapes and sizes and you should definitely take a better look at them by clicking the images at Amazon. There are also many pop-up books to find about the winter season and all the wonderful things that come with it. Learn more about all kinds of beautiful snowflakes, have fun with jolly snowmen and celebrate the arrival of the coldest season of the year with this cool pop-up book selection! Going trough all these amazing pop-up titles on Amazon, we also discover some new and used collectable (and sometimes pricey) pop-up books. 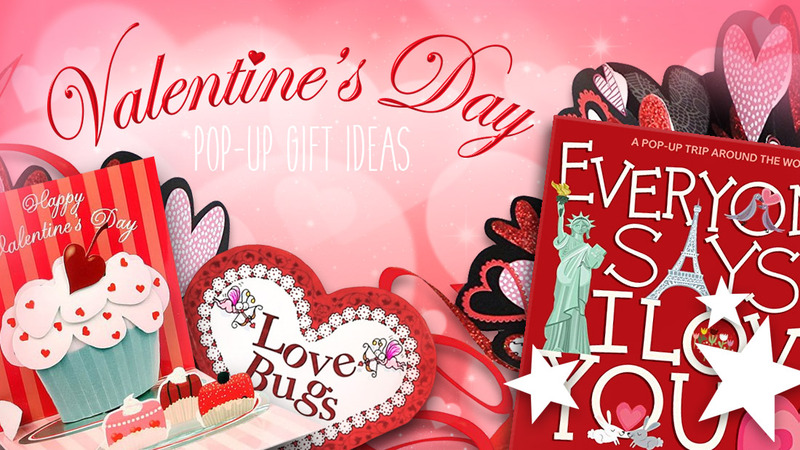 Some titles are old or very exclusive and if you really want to spend some money, you can even find brand new editions of very exclusive pop-up titles. Down below you’ll find a selection of great pop-up book titles which are also perfect to buy as a gift for Christmas. 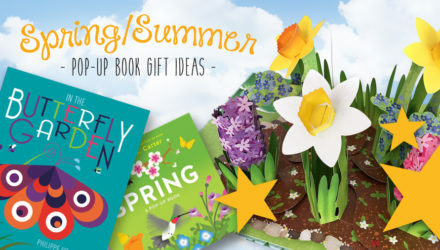 Amzing pop-up books by great Paper Engineers for everyone and every taste. 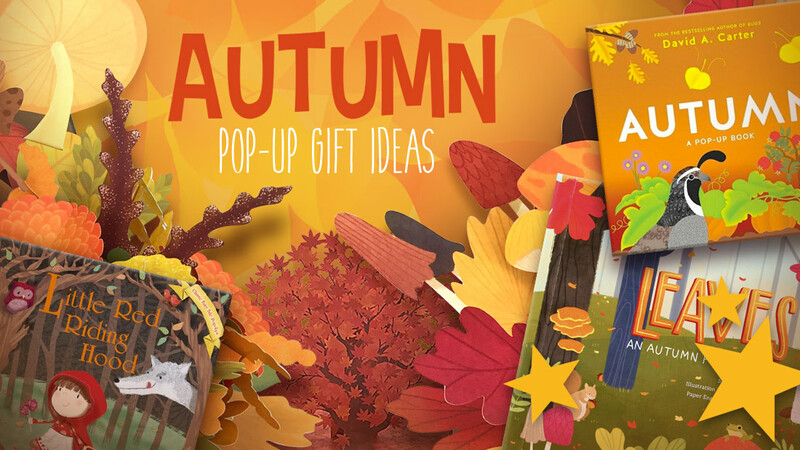 Take a look at these pop-up book suggestions and find the perfect gift for Christmas!